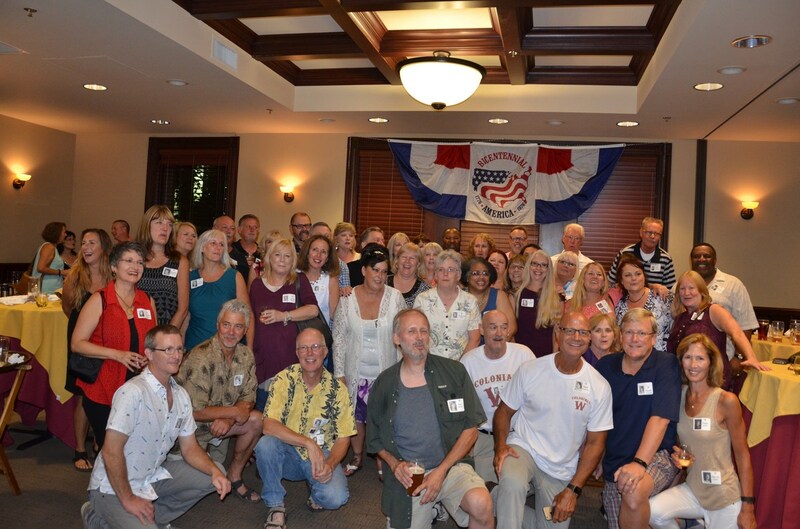 Saturday August 20 2016: Over 80 classmates and former teachers attended the Class of 76 40th Reunion Saturday evening at Widmer Brewing. Classmates came from from Michigan, Washington DC, Seattle, southern California, Portland and other Oregon cities. 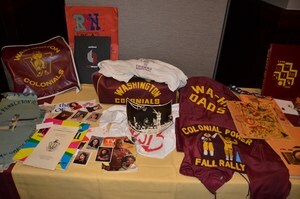 A big thank you to the reunion committee! It was fun to connect & reconnect with classmates. 1976 at WaHi Cols - special time & place....we learned about about diversity, differences & life - so many things that can't be taught - only experienced. For those that could not make it - we missed you - and hope to see you at the 45th! 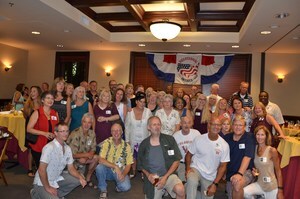 Here is a link to the Class of 76 40th Reunion Video!